By Otto S. Shill, III, Member, Jennings, Strouss & Salmon, P.L.C. The Tax Cuts and Jobs Act of 2017 prohibits tax deductions for settlement payments and attorney’s fees related to sexual harassment settlement agreements when the agreement contains a confidentiality provision. In my previous blog on the subject, I indicated that, although some commentators raised concerns that the deductions of both employers and employees were at risk, the provision likely only penalizes employers who insist on confidentiality provisions. Q. Does section 162(q) preclude me from deducting my attorney’s fees related to the settlement of my sexual harassment claim if the settlement is subject to a nondisclosure agreement? A. No, recipients of settlements or payments related to sexual harassment or sexual abuse, whose settlement or payment is subject to a nondisclosure agreement, are not precluded by section 162(q) from deducting attorney’s fees related to the settlement or payment, if otherwise deductible. Employers concerned about the deductibility of settlement payments should review the blog referenced above and consult IRS Publication 525 and their tax advisors for more information. 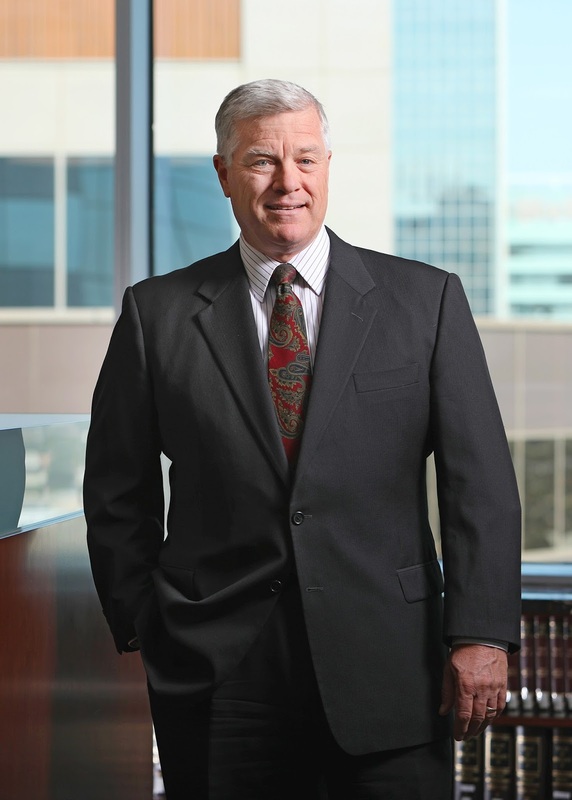 For more than 30 years, Mr. Shill has helped businesses and business owners comply with government regulations, navigate government investigations, and build wealth through business transactions and long-term planning. He has significant experience in federal and state tax compliance and tax controversies; compensation, benefits, and employment regulation; and government contracting compliance and disputes. Mr. Shill regularly represents clients before federal and state government agencies, including the Internal Revenue Service, the Equal Employment Opportunity Commission, U.S. Department of Labor (DOL), the National Labor Relations Board, Arizona Attorney General’s office, Arizona Industrial Commission, Arizona Department of Revenue and other Arizona regulatory boards. Mr. Shill also drafts and lobbies for the passage of legislation to address client issues. Is Your Business Violating Federal Law by Sending Out Mass Text Messages?